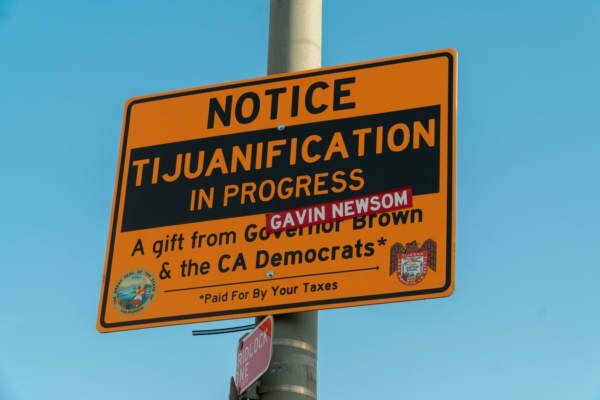 Street Artists Hit Downtown Los Angeles with “Tijuanification in Progress” Signs – Courtesy of CA Democrats. Guerrilla politics in action. Hey, nothing like a runaway typhus outbreak to emphasize the truth of the statement. 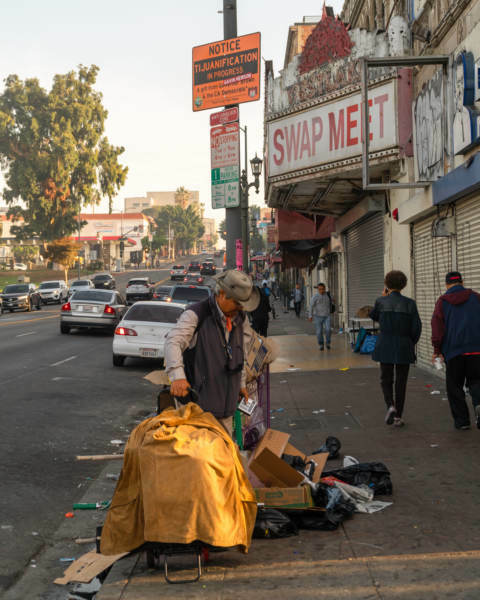 There's a LOT of effort to turn California into Mexico. They're hoping for reinforcements from the caravans heading north from Central America.